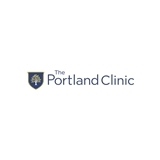 The Portland Clinic - Manual Medicine (Tigard) - Book Appointment Online! Always professional and listens well to concerns and offers treatment options. Very pleased overall.